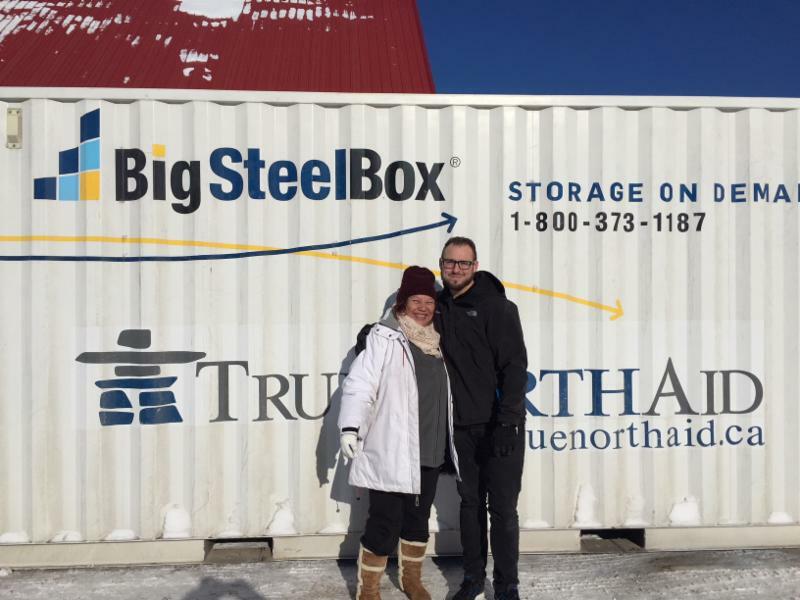 True North Aid experienced excellent growth in 2017. We hope to triple our efforts and more importantly, our impact in the year to come. These past two months we've been preparing for that growth, establishing partnerships and all the necessary steps to move forward. We are excited to announce we've established an Indigenous advisory council and will introduce them to you in the coming months. 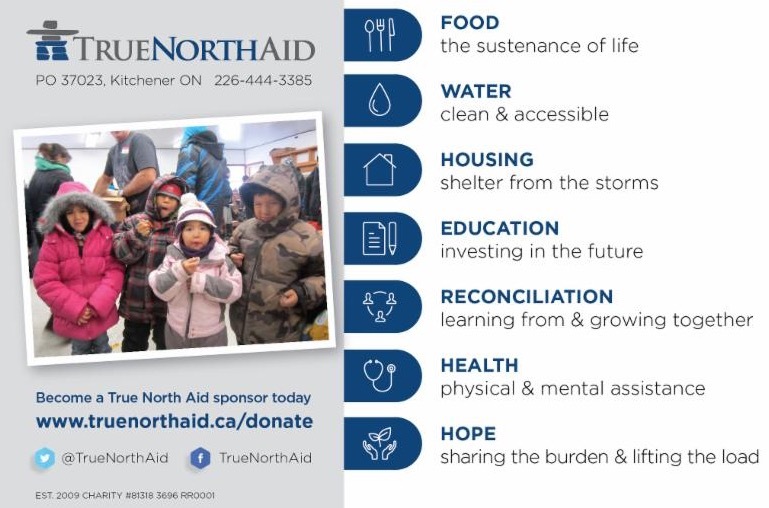 Individuals from coast to coast have offered their talent to help in various areas and True North Aid has truly become a team effort. We celebrate all of those who are providing their assistance and we are grateful to all of you who have given in a multitude of ways. We need your help now more than ever! 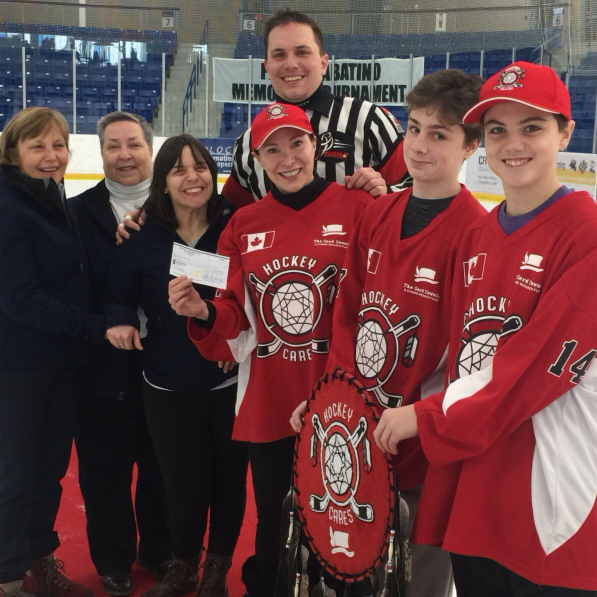 Would you consider a one-time donation , or becoming a monthly sponsor ? 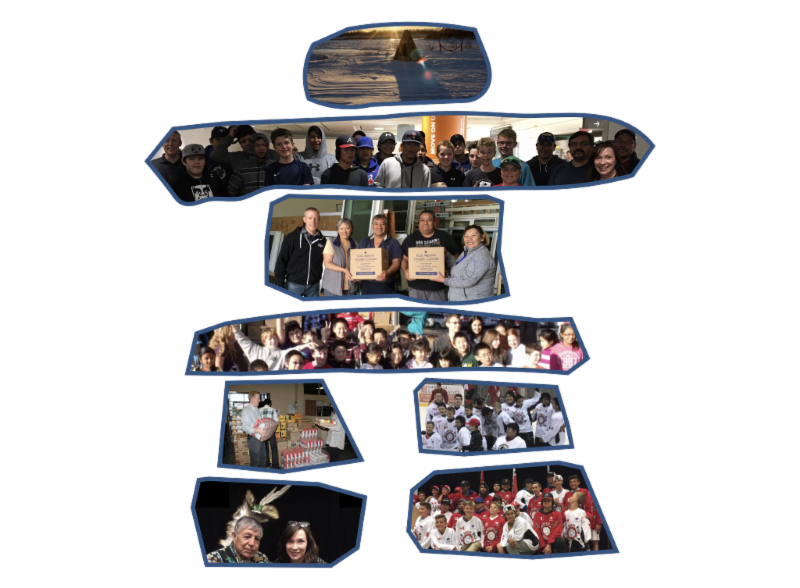 Your generosity will help us increase our reach and strengthen our mandate to support northern Indigenous communities and their families. 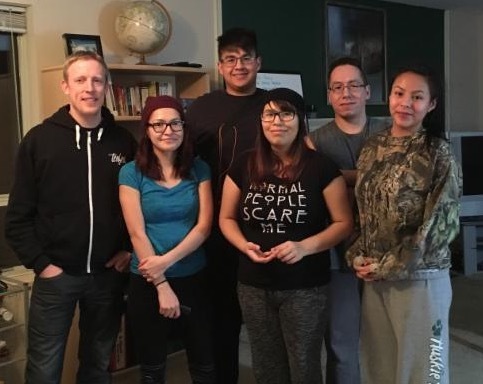 Thank you for your partnership and helping us serve and support our First Peoples First! 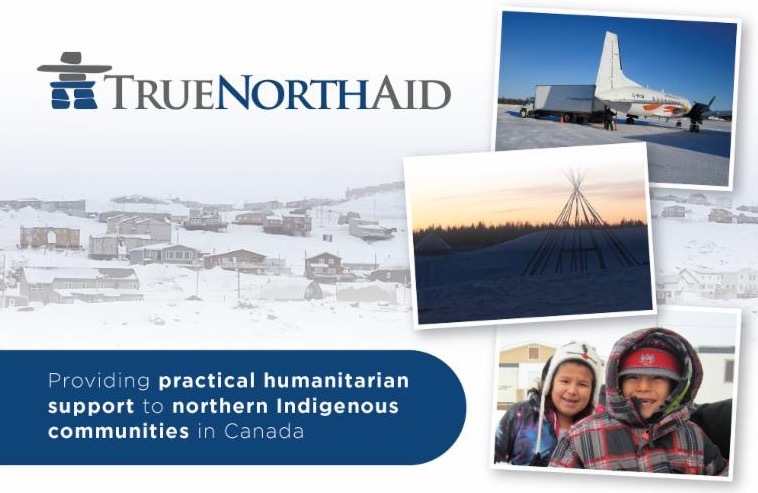 True North Aid is in the midst of a "rebrand". 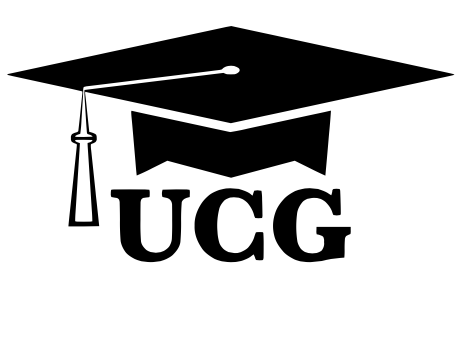 Volunteer web designers needed! 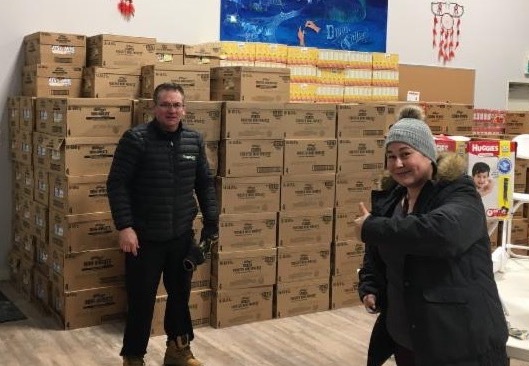 In partnership with Honouring Indigenous Peoples , Feldman Lumber , Crossroads , Debeers Mining group and many others, 28,000lbs of food have been delivered to LaLoche SK Food Bank, Lac Brochet MB Food Bank, Attawapiskat Health Centre and Kashechewan Education Authority to be distributed through the schools. 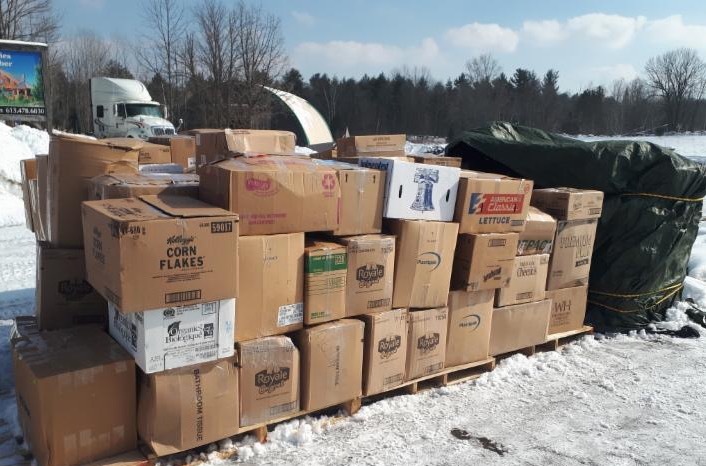 In partnership with Relay For Hunger , Honouring Indigenous Peoples, Gleaners Food Bank (Quinte) Inc. and many others, 14,000lbs of cereal, dry pasta, frozen food, baby formula plus many other items are on its way to Pikangikum First Nation. We need your help to cover the remaining shipping costs. Thank you Lola for all your efforts and passion! Donate today! Our BigSteelBox arrived in mid-January. Many individuals and families have already received support from many communities. A young man who was cold and using plastic bags to keep the water out of his shoes received much needed winter clothes. This is one of many examples of people receiving support. 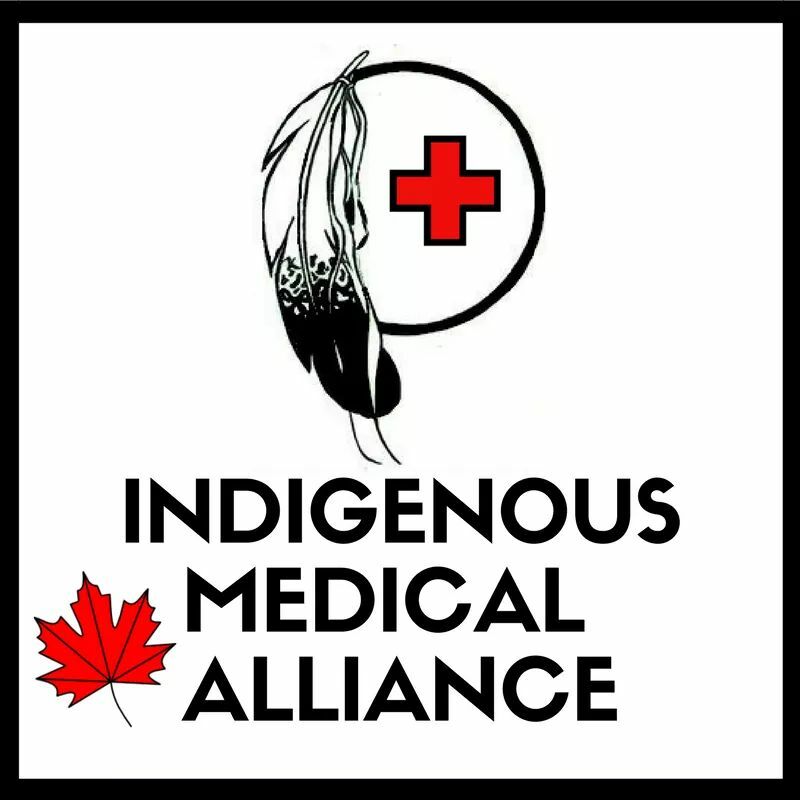 Indigenous Medical Alliance is designed to support the healthcare needs and requirements of individuals living in our Northern communities. We work to fill the gap between government and the people requiring services relating to their health. 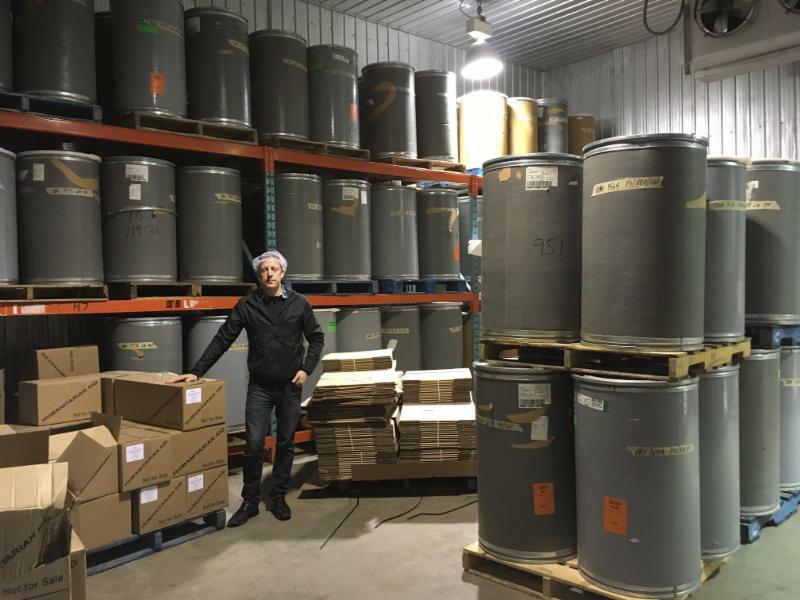 This includes access to medical equipment that they may not be able to completely afford or locate within their communities throughout northern Canada. More to come.. 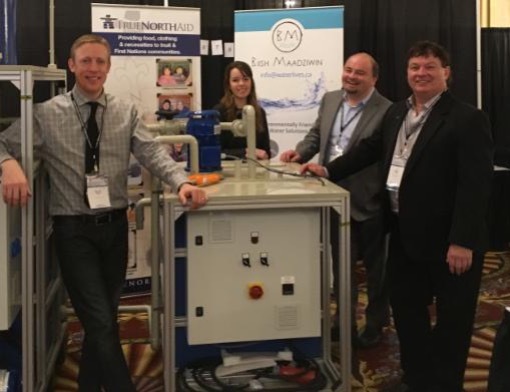 True North Aid is partnering with Ripple Farms to explore ways of providing aquaponic/hydroponic technology to First Nation Communities in Canada. 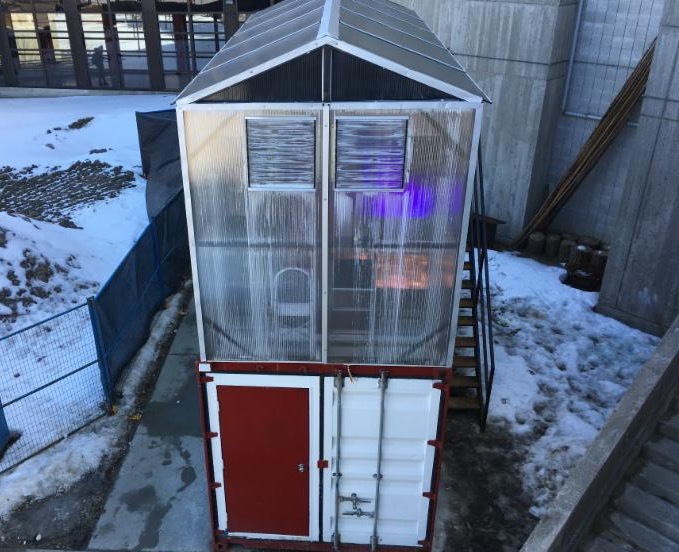 Green House technology has come a long way in the past 10 years and food sustainability solutions and food security is critical to the future of northern communities in Canada.